Want to learn the skills to have a safe day out in the Great British Outdoors with your friends? www.gr8trails.co.uk unravel the complexities of the nationally recognized Mountain Leader Award Scheme, and what process you would have to follow to ensure that you gain your qualification first time. Allowing you to safely enjoy the power and beauty of the Outdoors, with your friends and family. The Great Outdoors has a meaning for everyone. Some like the challenge, some like the experiences shared, some like the unplanned surprise of lofty views or mist clad valleys, some like the sense of achievement gained, some enjoy something new, or discovering a whole new world is out there for them to experience and enjoy. There are rewards for everyone, young or old, experienced or inexperienced alike. However, the mountains of the UK are remote, technical and exposed to harsh and unpredictable weather. This makes them a hazardous place for a group of novice mountain walkers unless they have the benefit of supervision by a well trained and experienced leader. You may be interested in sharing these opportunities with others, allowing everyone who would like to achieve more, to see more, do more and meet more. Hence you could set out to earn the nationally recognized Mountain Leader qualification. To attain the Mountain Leader (Summer) Award you have to complete 2 weeks of ‘Training’ and ‘Assessment’, where you will learn such skills as group management, navigation and gain an understanding of how to deal with mountain hazards, emergency procedures and equipment. You will also learn about access and conservation issues, increasing your awareness of environmental issues and learn about managing group security on steep ground as part of the expedition element during both your weeks. 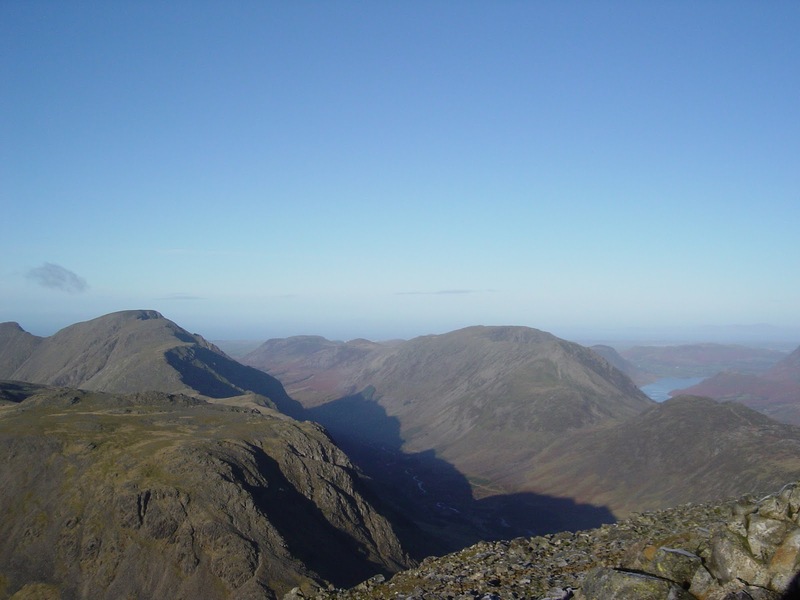 However, before undertaking the Mountain Leader initial ‘Training’ course you need to have a minimum of 12 months mountain walking experience and have logged at least 20 quality mountain day walks. 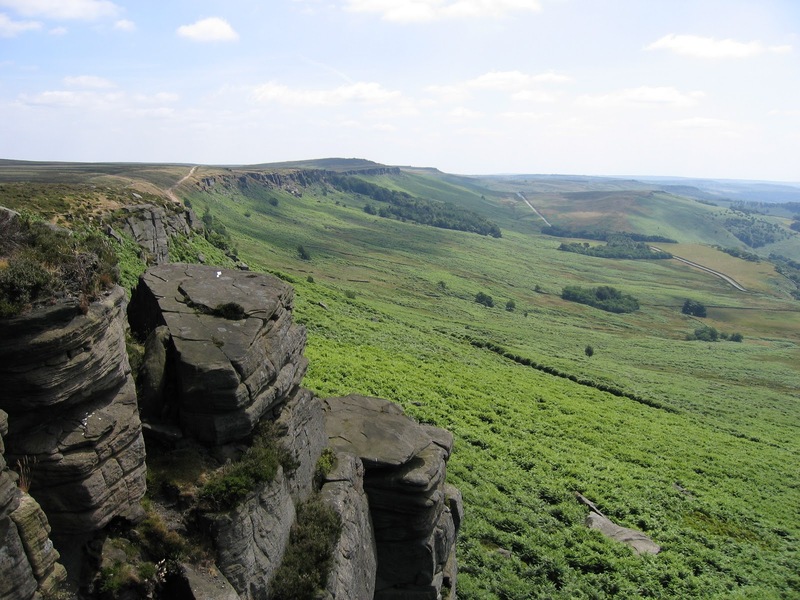 You will need to be registered with Mountain Leader Training England (MLTE) & the British Mountaineering Council (BMC) before attending your ‘Training’ course. Not sure what qualifies as a ‘quality mountain day’? think about such things as the conditions you’ll experience both overhead and underfoot, difficulty of the terrain covered and the physical and mental challenge to you….go explore new areas! You would be expected to take part in the planning and leadership of each of your ‘quality mountain day’s’, be involved in the navigation (on or off waymarked paths), paying attention to group safety and being able to respond to changing weather changes. The expectation would be that your day would be 5 hours or more out ‘on the hill’. ‘Training’ courses are usually run over 6 days with a minimum of 60 hours contact time, but you can also do your training over weekends and evenings. The MLTE website gives contacts of providers running courses throughout the mountain areas of the UK at most times of year. Some recommended reading for both your ‘Training’ and ‘Assessment’ would be ‘Hillwalking’ by Steve Long. A very easy to read book, giving you exactly the information you need to know in a great format – a great introduction to hillwalking and safe party management. If you have an exceptionally high level of experience, you may be granted exemption from the ‘Training’ course and proceed directly to ‘Assessment’, check with the MLTE. Once you have completed your weeks ‘Training’, and before you can attend your ‘Assessment’ week, you need to ‘consolidate’ your experience by logging a further 40 (minimum) quality mountain days, which should include additional leadership experience. Do not underestimate the importance of this, and believe you can do your ‘Assessment’ straight after completing your ‘Training’! You can learn so much in this consolidation period, which your assessors will be looking out for. The exact period of time, personal skill development and group supervision practice will be different for everyone. You just need to be comfortable with your skills and confidence before you go for ‘Assessment’. 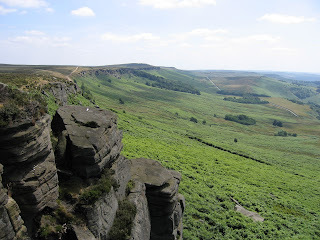 It’s a good idea to get as many of your quality days across the various UK mountain Parks. This broadens your experience dealing with different terrain, rock types, micro climates and local issues. Its probably a good idea to go for ‘Assessment’ at a different centre and mountain area, broadening your experience again. The assessor will ask to see your logbook when you book on the course to check you have completed the ML training course (or successfully gained exemption from training), satisfy the pre-assessment experience requirements and have a current First Aid certificate. ‘Assessments’ are 5-6 days long and either continuous or split into two three day elements. To give you an idea of costs, ‘Training’ courses cost around £400, ‘Assessment’ around £525 (depending on whether you need accommodation). A 2 day Rescue Emergency Care (REC) course at Thornbridge Outdoors for example would cost around £110 – remember your first aid qualification only lasts for 3 years. Hopefully this gives you an insight into the simple process of attaining your Mountain Leader Qualification, allowing you to safely enjoy a day out in the Great Outdoors with your family and friends. If however the Mountain Leader Scheme sounds abit more than you wanted, then don’t forget there is a variety of other levels of awards available to you, eg ‘MLTE’ Walking Group Leader (WGL) and the ‘Sports Leaders’ Basic Expedition Leaders Scheme, for those of you who would want to know more about lowland party management, navigation & campcraft. Once you have attained your Summer ML, there is the opportunity to attain Winter Mountain Leader, following the same approach as above ie a ‘Training’ course, followed by a period of consolidation, then ‘Assessment’. MIA & MIC are even higher qualifications that you can do if you so wish, it all depends on what you want to do, and what you want to get out of the experience, to give you and the groups that you manage a safe and memorable day out in the Great British Outdoors…..enjoy. Adrian of gr8trails qualified as a Mountain Leader (Summer), building up over 140 quality mountain days between ‘Training’ and ‘Assessment’. I ended up doing my ‘Assessment’ 5 years after completing my ‘Training’ course and within those years I learnt so much, which I now know helped me with my ‘Assessment’. 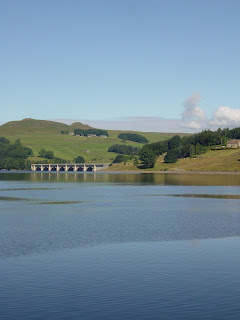 I passed my ‘Training’ week at White Hall Centre in the Peak District, with my expedition in North Wales and my ‘Assessment’ was at Plas-y-Brenin, also in North Wales. Walking the National 3Peaks, a challenge and a gr8 experience to share! Walking the National 3 Peaks, may seem an arduous & pointless task to some, but its not a task that is unachievable, whether that be within the 24hours, 3days or a week. Whatever your background and fitness, all you need is the right preparation for when you set out to complete the challenge. Hopefully the following article helps you with achieving your goal. The Great Outdoors has a meaning for everyone. Some like the challenge, some like the experiences shared, some like the unplanned surprise of lofty views or mist clad valleys, some like the sense of achievement gained, some enjoy something new, or discovering a whole new world is out there for them to experience and enjoy. There are rewards for everyone, young or old, experienced or inexperienced alike. The same will be on your 3Peaks challenge. Ben Nevis, your first and the highest mountain you’ll walk in the whole of the British Isles, is located at the western end of the Grampian Mountains in the Lochaber area of the Scottish Highlands, close to the town of Fort William. Simply known as ‘the Ben’, it attracts an estimated 100,000 ascents a year, around three-quarters of which are made using the well-constructed Pony Track from Glen Nevis on the south side of the mountain. The highest summit in the UK, at 1,344 metres (4,409 ft) above sea level, features the ruins of an observatory, which was permanently staffed between up until 1904. Your second summit (highest in England) is Scafell Pike. 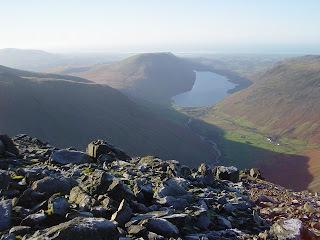 At 978 metres (3,209 ft), it is located in the Lake District National Park in Cumbria. 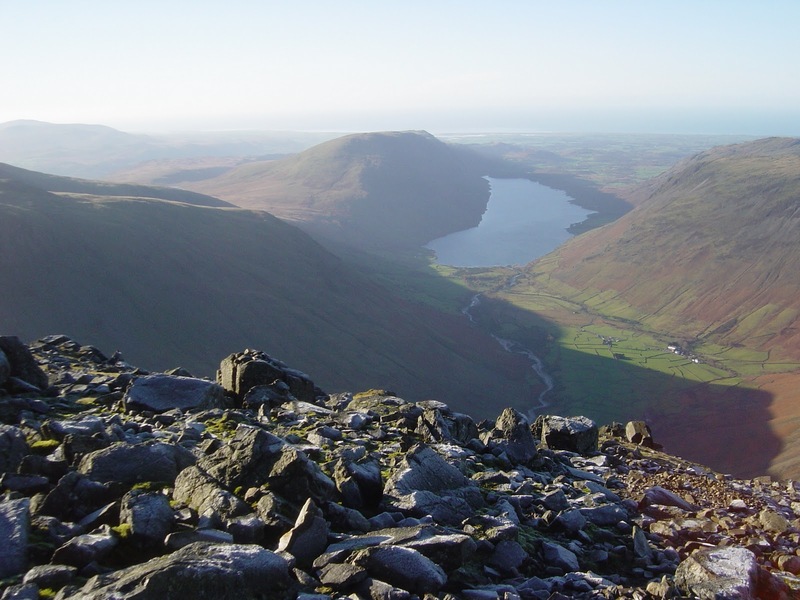 The summit was donated to the National Trust in 1919 by Lord Leconfield in memory of the men of the Lake District "who fell for God and King, for freedom, peace and right in the Great War". The final summit (highest in Wales) is Snowdon (Yr Wyddfa) lying at an altitude of 1,085 metres (3,560 ft) above sea level. Described as "probably the busiest mountain in Britain”, is located in the Snowdonia National Park in Gwynedd. The Old English name Snow Dun, meaning "snow hill" originates from Snowdon offering significant amounts of snow fall from October to April, but in the past, rare fresh late-seasonal snow has been reported to fall on Snowdon, well into the months of May and June! Your first step towards achieving your goal is to invest in the 3 maps you’ll need for the areas you’ll be walking in. 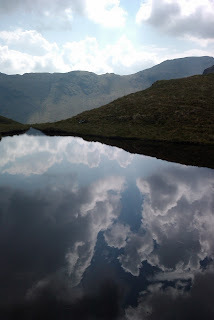 Notably these are Snowdon (OS Explorer Map17), The English Lakes: South Western Area (OS Explorer Map6) and Ben Nevis and Fort William (OS Explorer Map392). As part of your preparation ensure you know the routes you’ll be taking, try to envisage what the terrain will be like as you climb each hill ie where valleys should be, what streams you should cross, what ruins/lakes/tarns/junctions you may come across. It’s also worthwhile checking out points of safety, where to go to in the case of an accident etc. Most people will ascend Ben Nevis via the well trodden, well built and easy Pony Track from Glen Nevis (GR 123732). If you are trying to complete your challenge within 24hours, there are various recommendations as to when to set of, but the general idea would be late afternoon, ensuring you get to the summit and back as the sunsets and within 5-6hours. This is particularly inspiring, as you get the biggest hill ‘under your belt’, the descent as the sun goes down is truly awe inspiring and motivational. Do not however, ‘race’ this big one, remember it’s a marathon not a sprint and you need to conserve your fitness for the next 2! A dusk finish allows you and your team to then get some well earned rest on the journey south. We’d recommend sharing this challenge with a group of friends/family or work colleagues and have a designated pair of drivers (who share the driving/cooking). This allows you all to motivate each other, and the last thing you will want to do, is start driving/cooking etc each time you ‘bag’ every hilltop. Traffic should be light late morning, to drive round to Pen-Y-Pass/Llanberis, North Wales. Most people take the Miners or Pyg track from Pen-y-Pass, which is a shorter but steeper and more exposed route. Others decide to take the longer but easier well constructed tourist path up from Llanberis (GR 584596) which runs beside the railway line. If you think you have enough time, you can now take in the view from the brand new visitors centre and coffee shop at the summit. Making sure you return in time for your 24hour challenge (4hours return)! Note: Snowdon has one of the wettest climates in Great Britain, receiving an annual average of more than 0.45m (180 in) of rainfall. In fact, any of these hills could throw some different weather at you whilst you are taking part in your challenge, so don’t forget to pack your waterproofs and several changes of clothing for this (spare socks are worth their weight in gold!). But, at the same time, don’t carry everything. Be prepared. Another great reason to go as a group, not only from a safety and motivational perspective, but also from a ‘sharing and lightening the load’ point of view. Ensure that between you, you have a 2nd set of maps, an emergency shelter and 1st aid kit. A couple of whistles, compasses & some emergency snacks, will also not go amiss. So, that’s all about the event, but 60% of achieving your goal is about the preparation…the training. 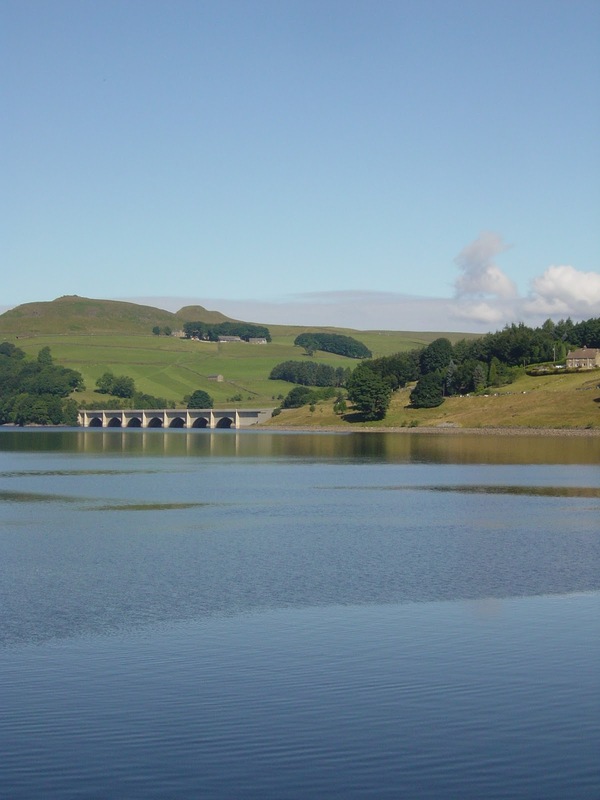 Most people will do a few single 5-8hour day walks in either the Lakes, North Wales or maybe the Peak District as preparation. Make sure that you get used to reading a map and using a compass. Some useful reading would be the book ‘Hillwalking’ by Steve Long. A very easy to read book, giving you exactly the information you need to know in a great format. The best thing is to do these day walks with some or all of the people you are going to complete your challenge with. You build up an understanding as to what motivates each of you and also what doesn’t! 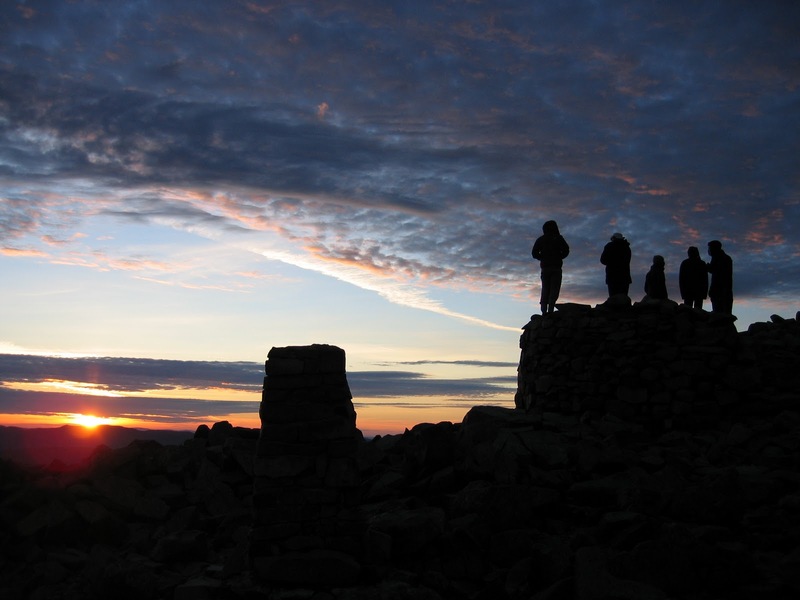 You quickly learn how to interact with each other, which is extremely important when you have to climb out of a warm minibus at 3am in the rain & dark, to walk up Scafell Pike, when you’ve had little proper sleep! Don’t forget, there’s also working out at your local gym to help support you between your training days ‘out on the hill’. And probably a few exercises you can do at home. This all helps, believe me! Hopefully, these are a few bits of advice that have made you think about what you are setting out to achieve. As we said at the start, this challenge is not unachievable for anyone, you just need the right preparation to get it right on the day, 3days or throughout your week away. This is about creating positive memories which will last a lifetime and give you all something to talk about back in the pub on a rainy winters day for years to come! Adrian, a qualified Mountain Leader (Summer), with his business partner Rick, have more than 20years experience guiding in the Great British Outdoors. Adrian has completed the National 3Peaks challenge on several occasions, in various weather conditions!, as well as successfully managing teams to also ultimately achieve their own 3Peaks goals. We can help you also succeed at this gr8 challenge.